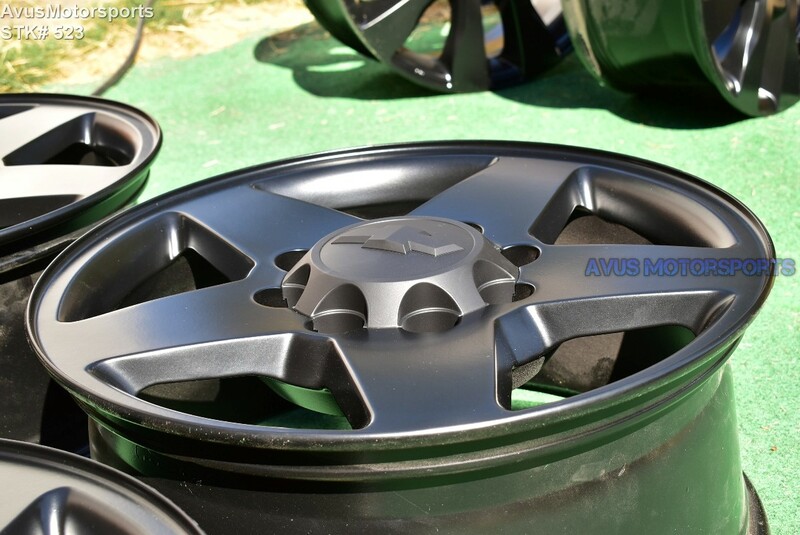 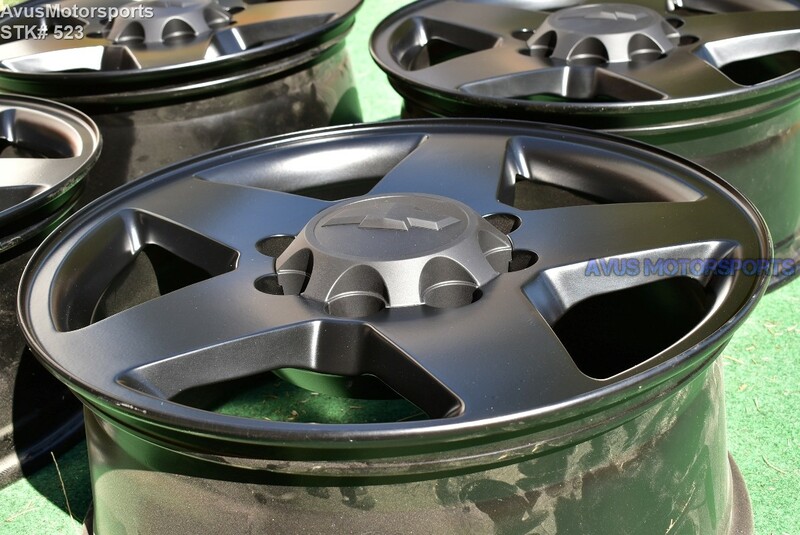 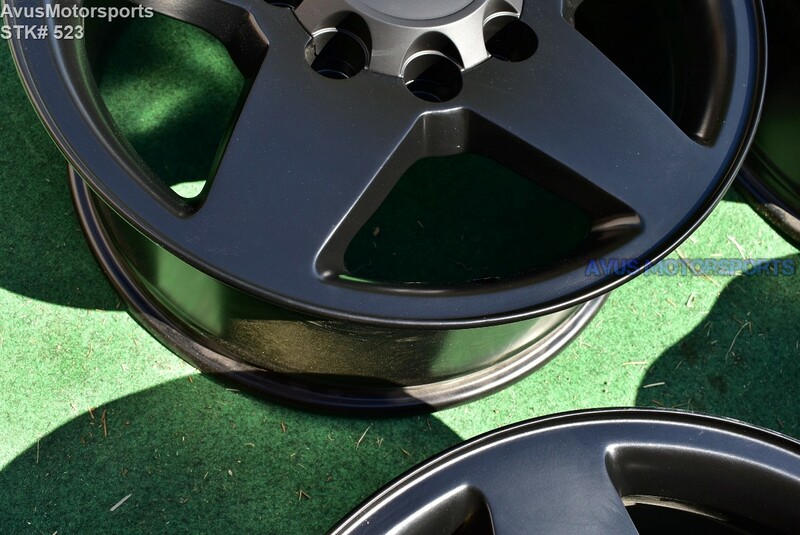 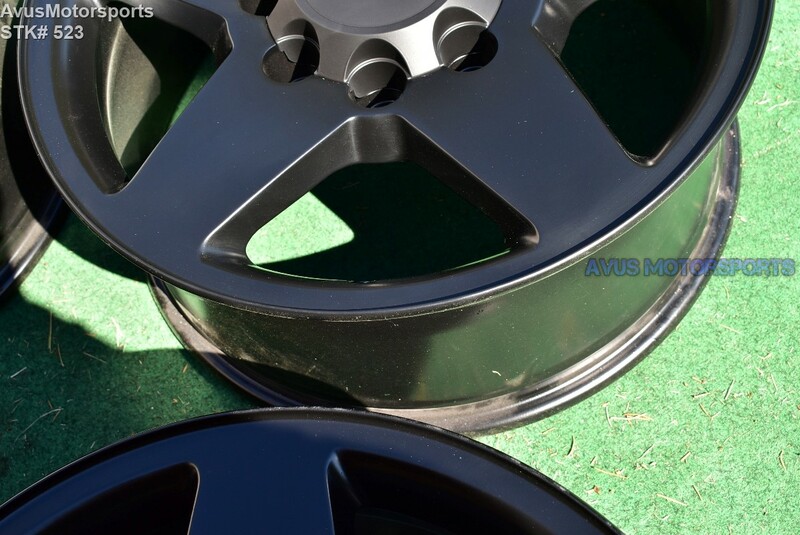 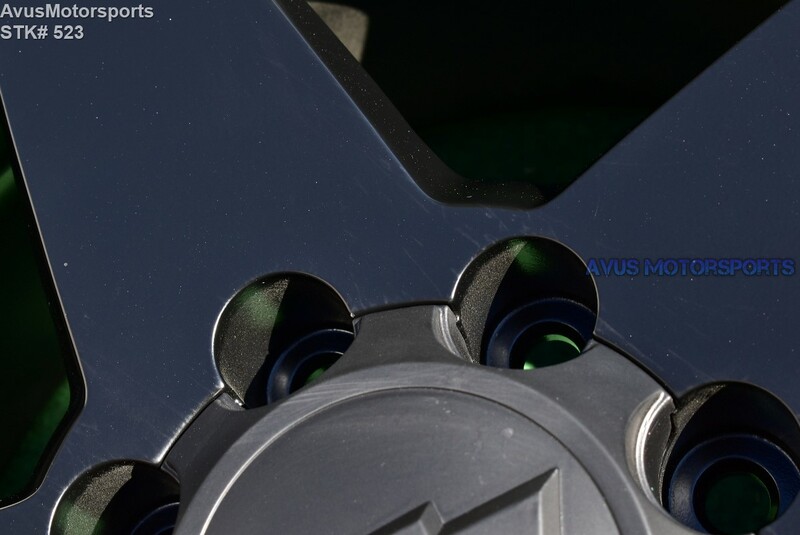 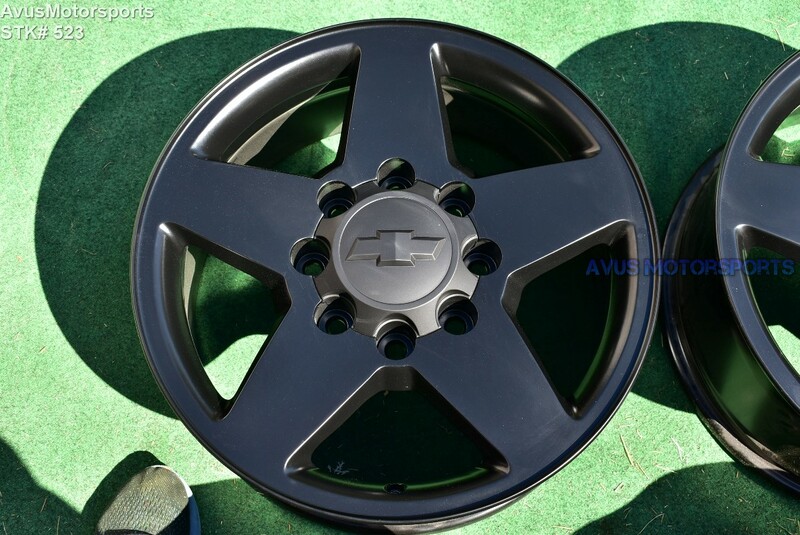 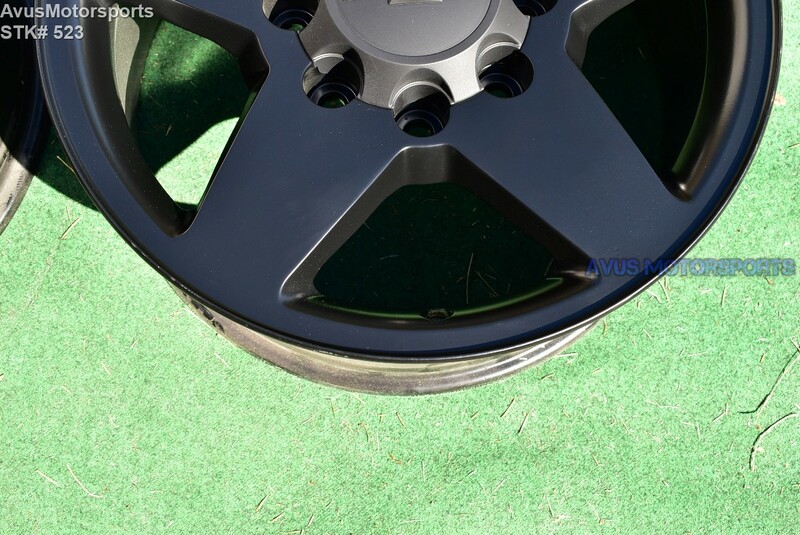 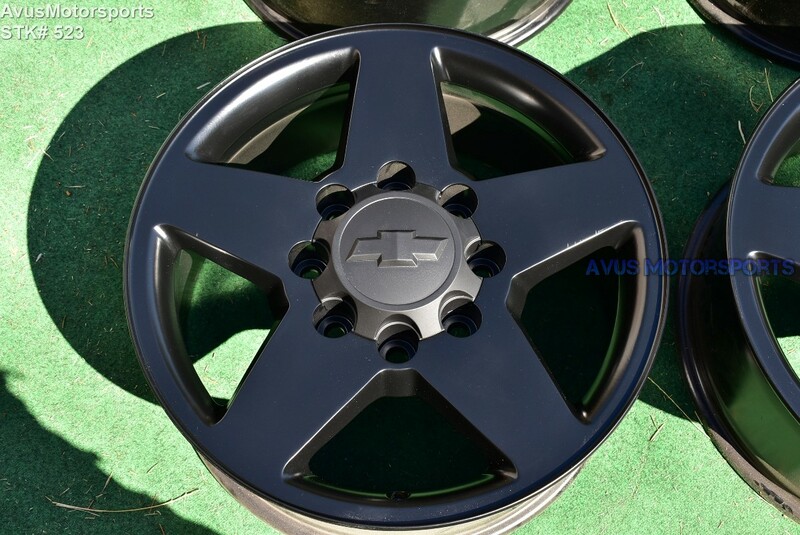 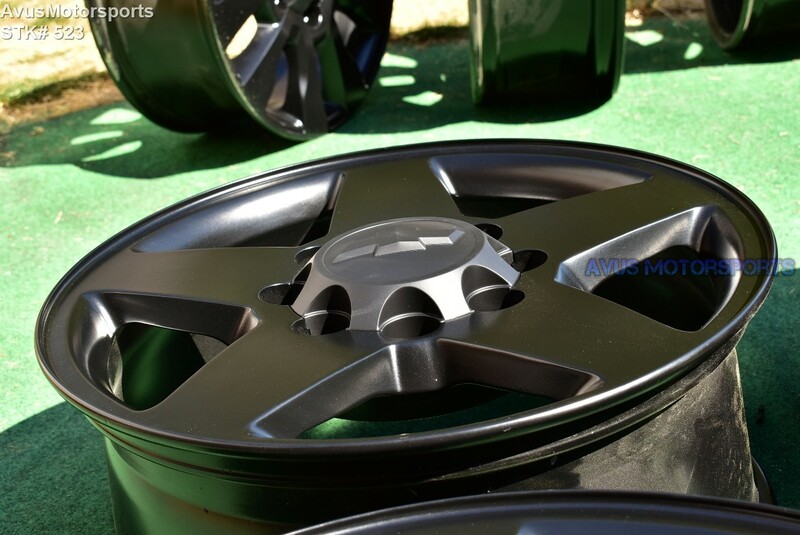 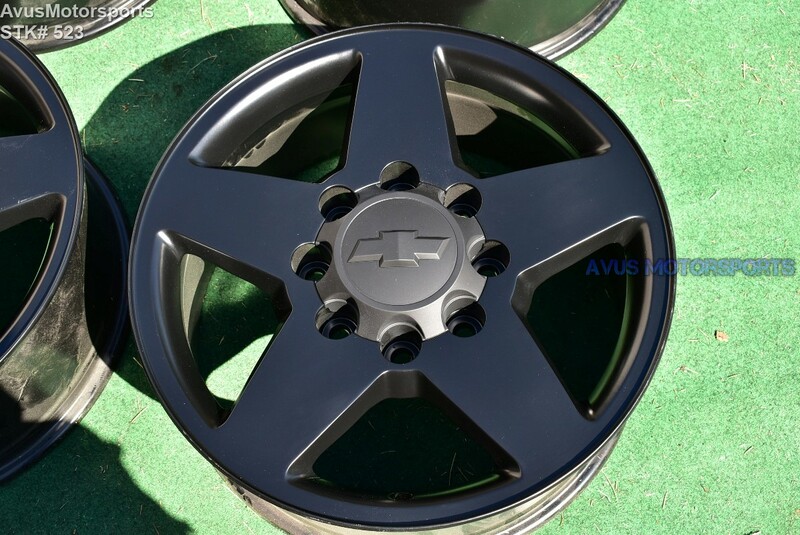 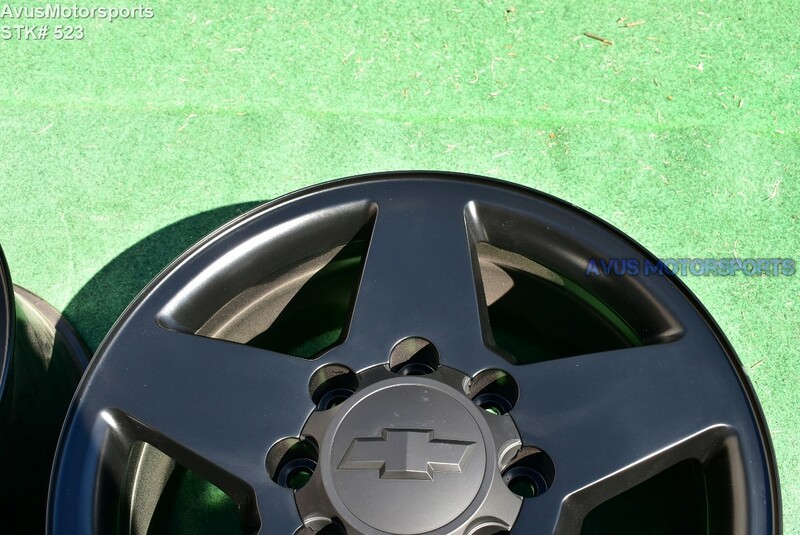 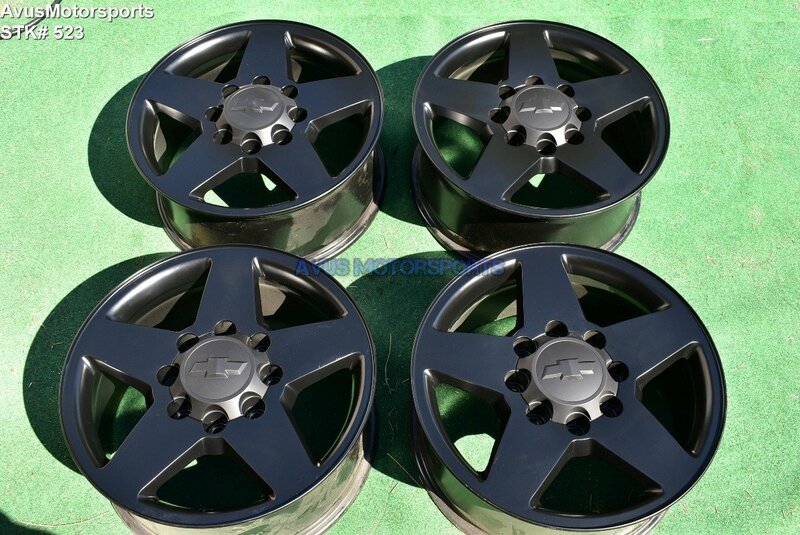 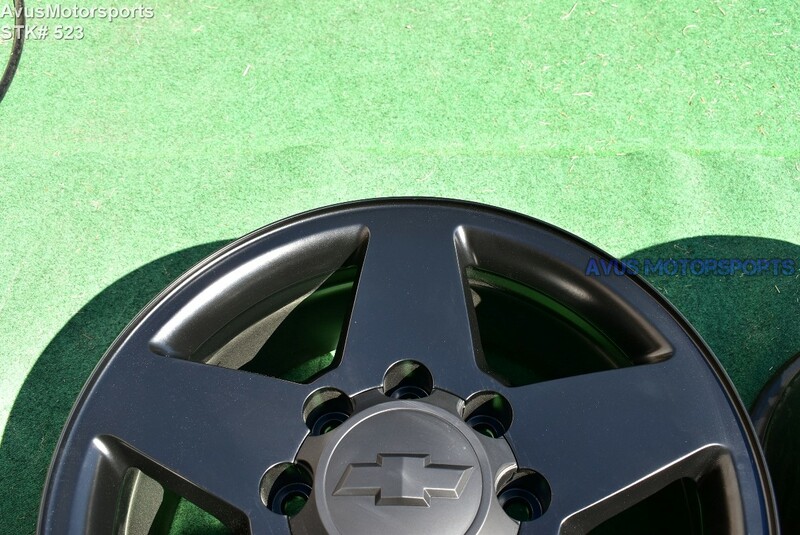 This auction is for a set of (4) 2011-2018 Chevrolet Silverado HD 3500 20" OEM genuine factory wheels NOT REPLICA. 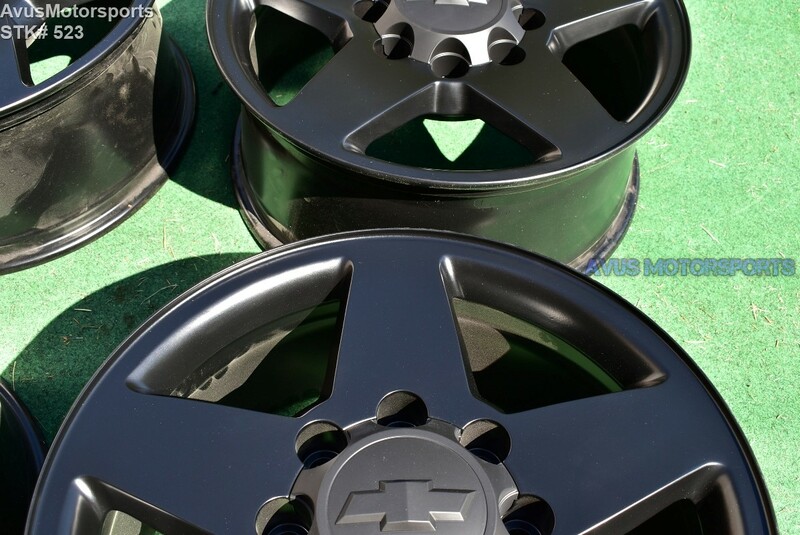 Powdercoated in satin black. 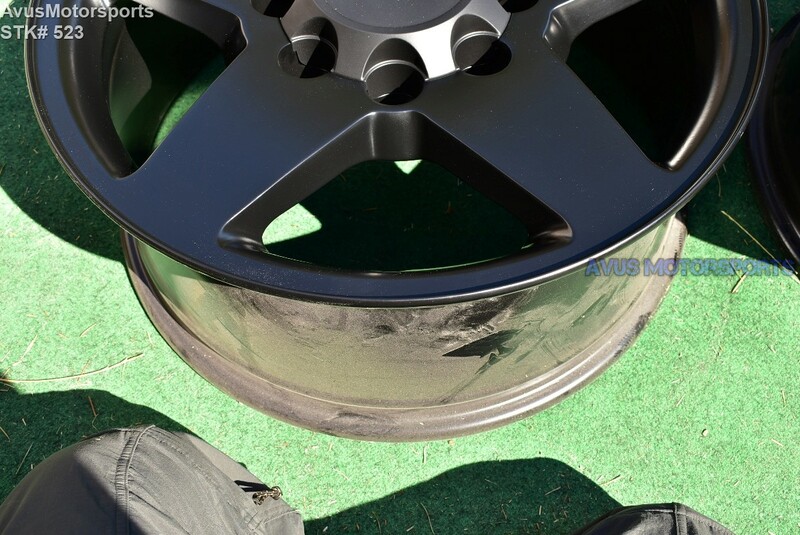 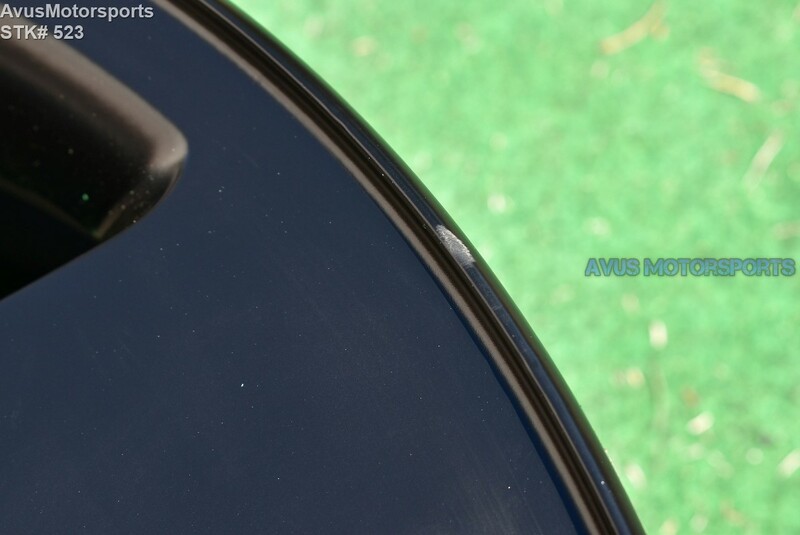 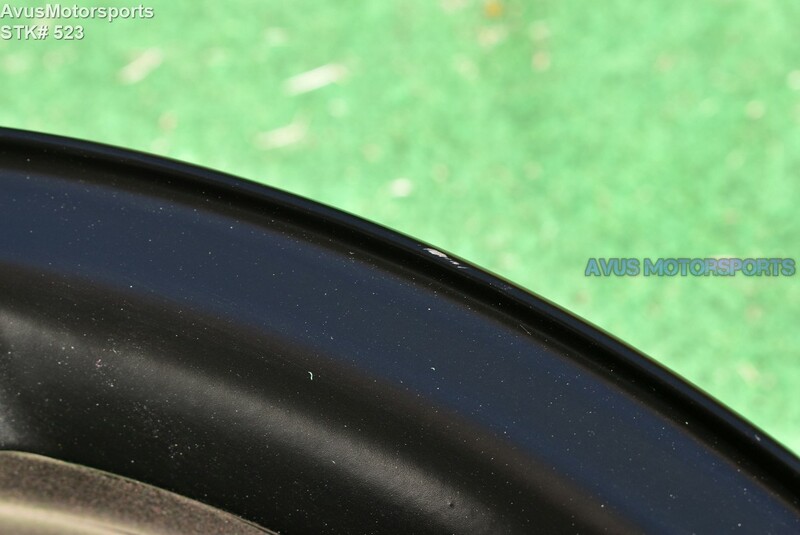 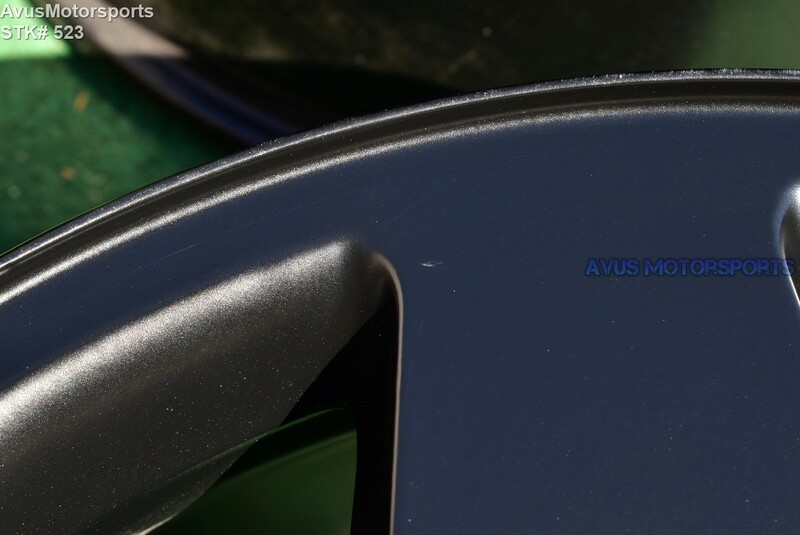 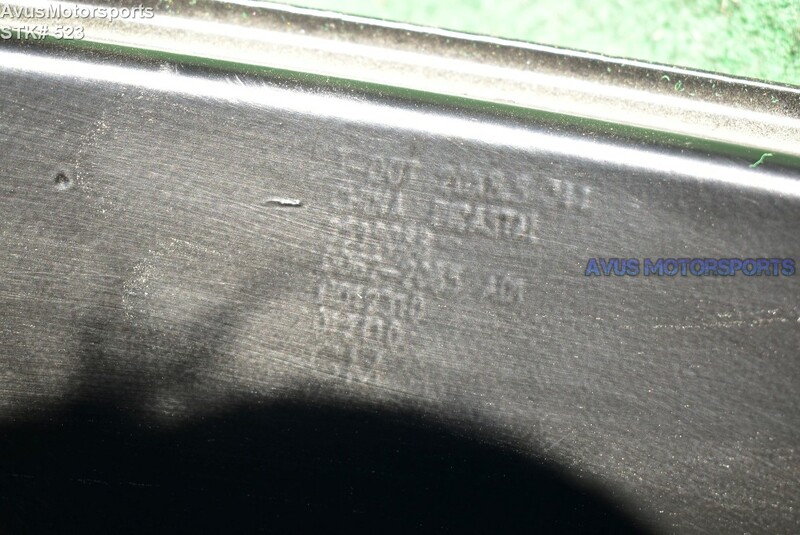 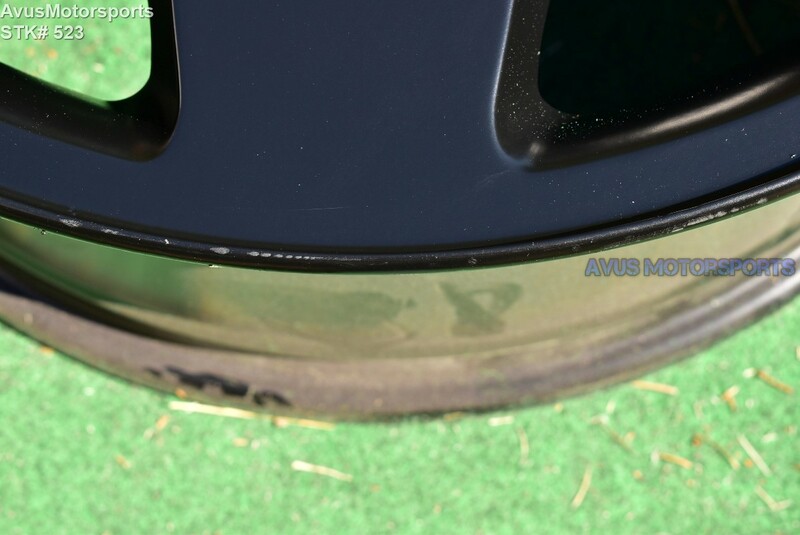 These wheels never had tires on since it was powdercoated, so they are in excellent condition, but do expect there might be some minor scratches or blemishes (see pics). 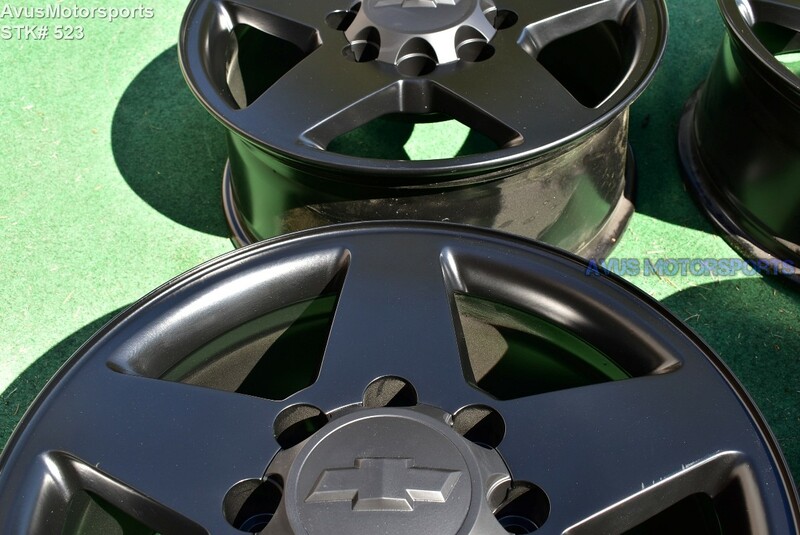 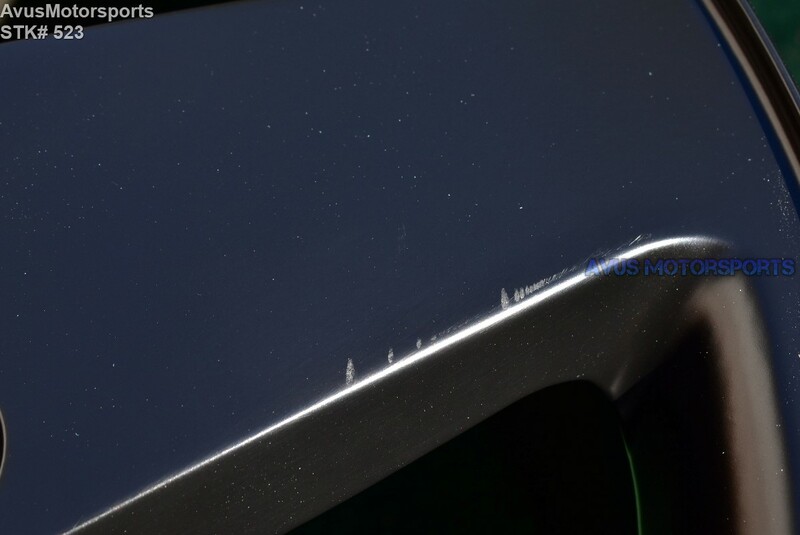 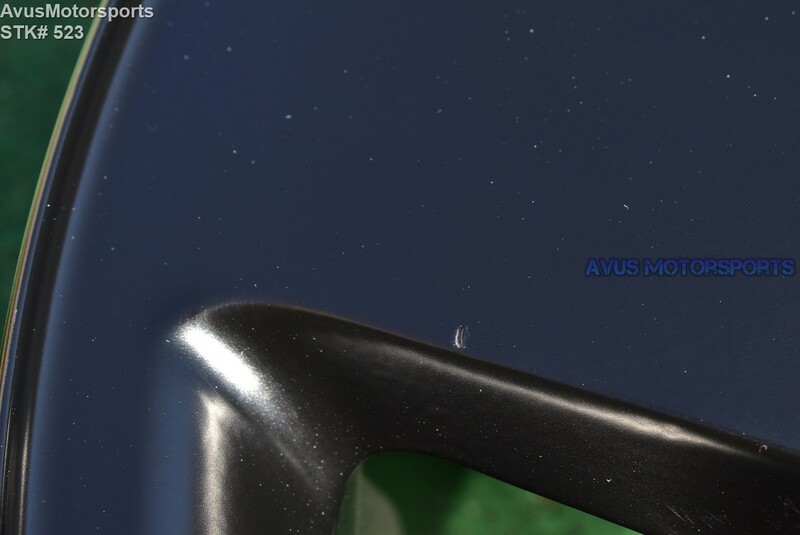 The centercaps are plastidipped black.